"The first trillionaire in the world will be the person who mines asteroids"
The allure of asteroid mining has prompted a US company to announce a US$100 million venture capital fund to investigate the potential of asteroids in near-Earth orbit. "Astrophysicist Neil DeGrasse Tyson says the first trillionaire in the world will be the person who mines asteroids," metals.com said in a statement last week. The company said scientific missions to bring back asteroid samples to Earth were underway and the company's fund would "develop a carbonyl process for mining", saying this involved passing carbon monoxide over the asteroid at a temperature between 50C-60C, then nickel, iron, platinum and gold could be removed at higher temperatures. It said university students from 14 countries around the world were welcome to compete for a piece of the fund for a manned mission to a captured asteroid in lunar orbit. 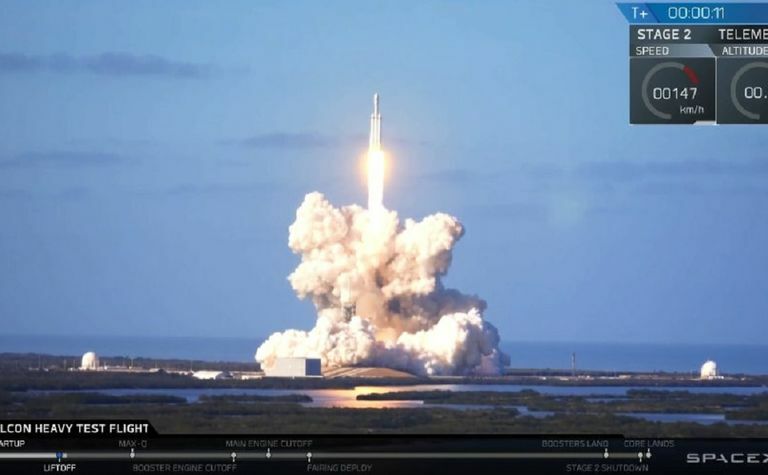 "Our initial $100 million-dollar venture capital fund to back university students demonstrates our strong commitment to support the global space sector by attracting innovative talent in space resource with technologically advanced innovation," the company's chief futurist John Crestani said. 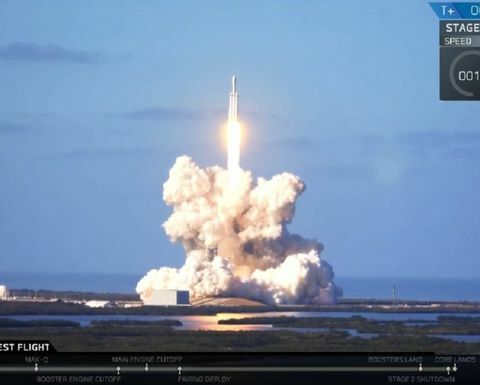 The company said many of the headlines about space innovation were dominated by private rocket companies, like Elon Musk's SpaceX, which launched its new Falcon Heavy rocket on Tuesday afternoon from the Kennedy Space Centre in Florida. Other companies are looking into asteroid mining potential and gold major Barrick Gold (CN:ABX) last year swapped tips with Planetary Resources which has interstellar mining goals.